Catherine Spencer is one of English women’s rugby’s foremost stars. She played professionally for England at the start of the new millennium and was a great leader on and off the pitch. As such she was selected to lead her side as captain and did so successfully many times. Catherine was born in 1979 and captained her side, England, at the very highest level, namely in the 2010 Women’s Rugby World Cup. She had already played in a World Cup when she was selected for the squad in 2006 and always made a real impact with her contributions to the side. 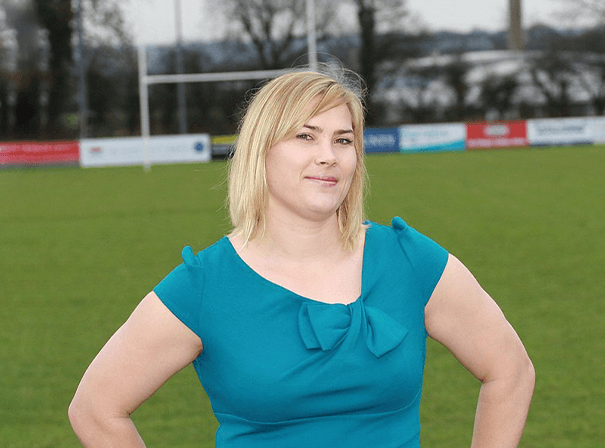 After a fine career on the pitch, Catherine retired from international rugby in 2011 and is now an inspirational figure for young men and women and business people alike. Now a vocal figure in the women’s rugby game, she has called for the Rugby Football Union to modernise the women’s game and bring it up to par with the men’s. “The level just below England, the Premiership – which is elite level rugby – severely lacks funding and sponsorship at the moment, and as a consequence it lacks media interest as well,” she has said before now. She delivers great after dinner speeches, is a great host for a sports award dinner or charity and makes a great brand ambassador given her achievements on the pitch.